Association / industry content that covers a variety of educational, programmatic, human interest, and “edutainment” topics. Ep. 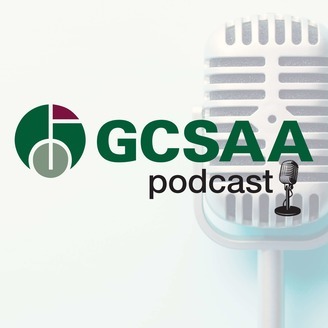 7: We Are Golf's Steve Mona and a Conversation with Bayer's Chenxi Zhang, Ph.D., and Paul Giordano, Ph.D.
On this episode of the GCSAA Podcast, we talk with Steve Mona, the executive director of We Are Golf and the recently retired CEO of the World Golf Foundation who spent 14 years as the CEO of GCSAA (1993-2008). 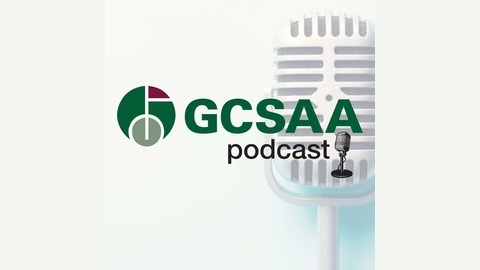 We cover the state of the golf industry, Mona's recent job change and the upcoming National Golf Day activities. We also have a Partner Profile conversation with Bayer's Chenxi Zhang, Ph.D., product development manager, and Paul Giordano, Ph.D., Green Solutions Team specialist.